For fun in the sun without the worry of damaging your little one. 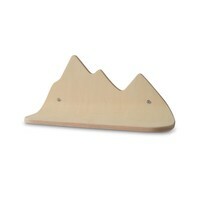 Protect Me + Sunscreen SPF 30+ is water resistant for up to 4 hours and suitable for bubbas 3 months+! 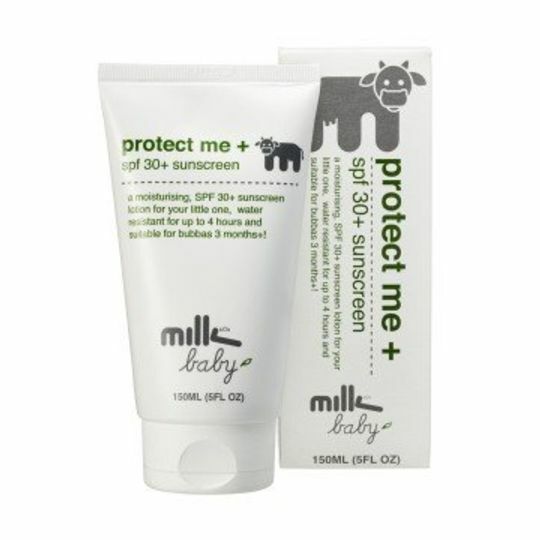 Milk Baby Protect Me + Sunscreen is a unique formulation, free of chemical absorbers, that provides a broad spectrum of coverage. With vitamin E and aloe vera, if only the best will do, then Milk Baby Protect Me + Sunscreen is the sunscreen for you.